Wow! So many details in this! It is gorgeous! Yay for you for taking on the challenge!!!! That is gorgeous Julie! Love the green, it’s so fresh and spring-y looking. I halfway considered taking their challenge but was too lazy, now I’m wishing I had! Kudos to you! Lovely, lovely, my sweet talented daughter-in-law! Gorgeous! I can’t wait to have you paint something for our nursery! It’s just lovely. The colors are so beautiful. I love it!!! You are so talented. WOW. 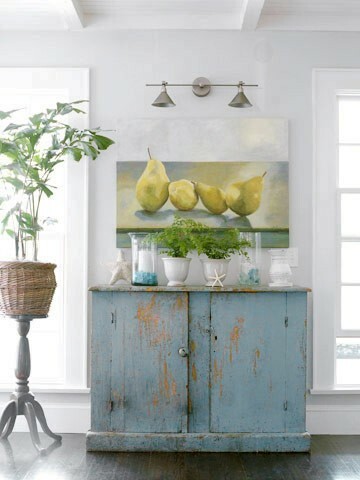 this painting is beautiful! 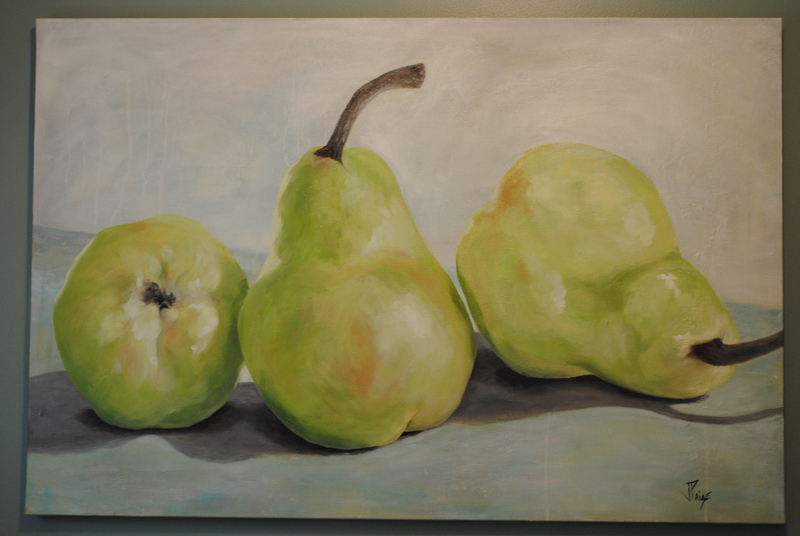 I have pears all over my house, and have been looking for a large painting like this! have you ever considered selling your work? That is gorgeous. 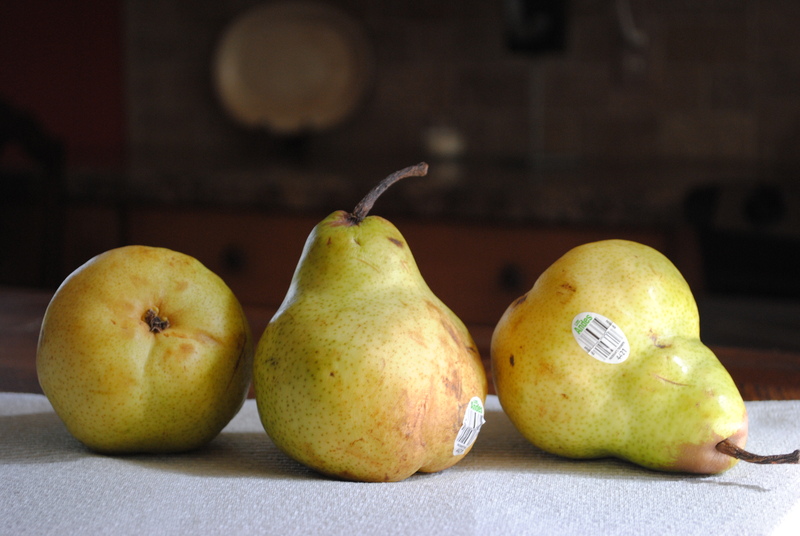 You have an amazing talent for still life! wow!!! this is beautiful! you are so very talented!